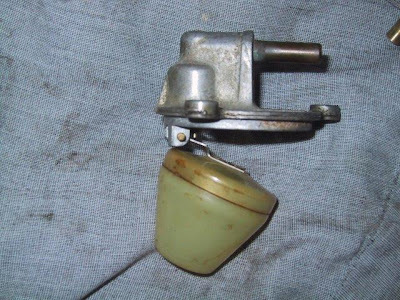 Now the MGB sports a new "old" SU carburettor, I decided to fit a new needle valve, jet needle, spring and jet assembly of the correct specification for this size engine. 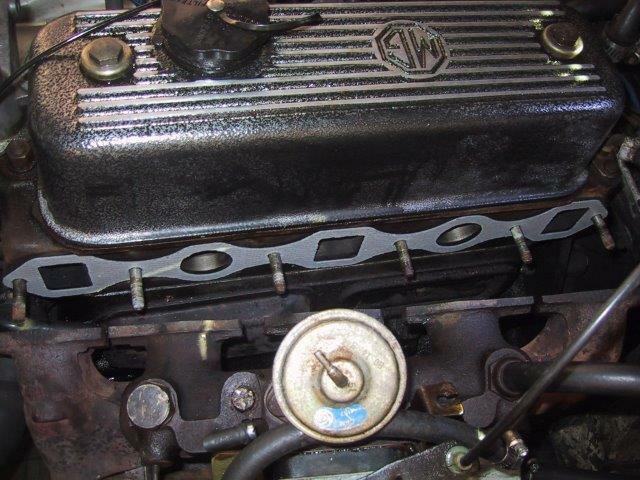 The manifold gasket seemed suspect, so a new one was fitted. The old gasket was very soft and could have caused a slight leak, though I could not find much of a leak yet. Of course the float chamber needle valve was changed for a new Viton tipped example and after final assembly the car is good to go.